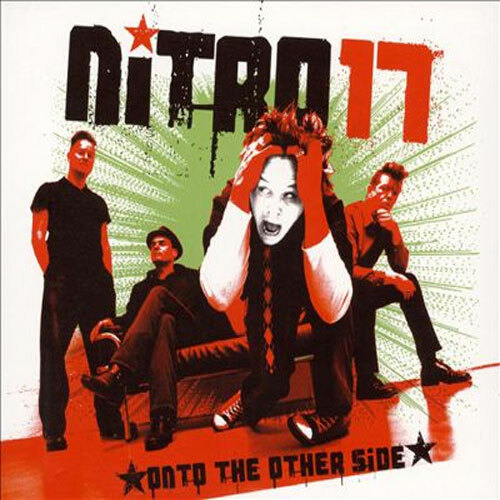 Berlin is a melting pot and Nitro 17 sticks the unique attitude of the city all over their music. 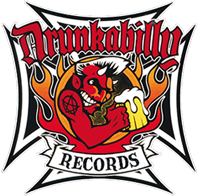 Between rockabilly and punkrock, there's room for ska-styled gems and salutes to sixties garage beat. The foursome even put their surprising mark on a song of The Smiths, which shows how wide their range of influences is. Panic on the streets of Berlin indeed, because in Nitro 17's hometown clubs get so packed when they play live, unlucky fans have to stand outside to get anywhere near the action. These rockin' travelers share decades of roadwork between them. Fifteen years ago Jo Fischer was already frontman of Desperado Five. From the smooth to the rough, his voice suits the songs. Upright bass player Ralph Summers has a bunch of tours with Spo-dee-o-dee under his belt, while drummer Stephane Doucerainz backed-up Nikki Sudden. 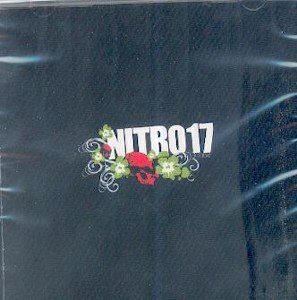 After the first Nitro 17 record, former Mad Sin guitar slinger Tex Morton became a welcome addition to the ranks. The luscious licks from his vintage axes make this brand new record all the more sparkling. Rock & Roll reloaded, fire it up!